The diamond has long been recognized as the hardest substance on earth, and they are highly valued and treasured in most cultures and countries across the globe. Whenever we see someone displaying their diamond necklace or engagement ring, it is clear why diamonds have become incredibly desirable. Diamond accessories become a staple piece that can brighten up any outfit with the sense of luxury and high class. The majority of jewelry stores you go to will likely have an array of sparkling diamond rings, earrings, pendants and other charms displayed in the storefront window, knowing this will undeniably attract passersby to take a look inside. For countless years, diamonds have become a symbol of wealth, love and glamour – so what makes a diamond so desirable? A diamond is a stone that is made from pure carbon, which is the hardest naturally occurring substance. This substance is known for its striking physical qualities. What gives a diamond its colour? Coloured diamonds are very attractive and desirable. They can come in various shades such as yellows, purples, greens, oranges, pinks, blues, and violets. 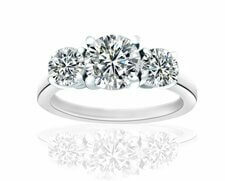 A diamond that has a naturally vibrant colour is quite sought after. They get their colour from traces of different elements in the stones (i.e. traces of nitrogen produces a yellow-coloured diamond). Other ways diamonds can become coloured is if they are exposed to radiation during their creation. Aspects such as inclusions, surface irregularities and blemishes that are visible near the centre of an uncut diamond can give a diamond its colour. 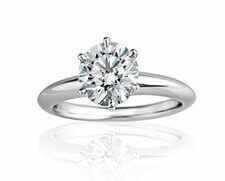 In a diamond with no colour, also called a colourless diamond, inclusions are considered flaws and are not wanted. However, in a diamond of colour, inclusions produce bright tones and sparkling flashes. Typically, the most expensive kind of diamond is a naturally coloured diamond. What makes for a perfect diamond? Clarity: this is based on the absence of inclusions. A diamond with a high clarity does not have scratches or nicks on the surface. 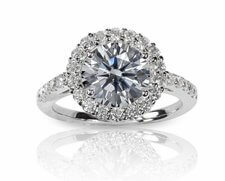 The fewer inclusions present in the diamond, the higher the clarity, thus the more expensive it is. 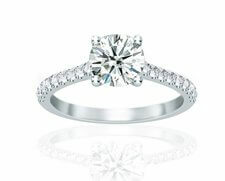 Cut: the different features of the stone, such as its shape, which can influence the value of the diamond. The standard diamond cut is a round one. Colour: as mentioned above, coloured diamonds are valuable. It is reported that the rarest coloured diamond is an orange one. Carat: describes how much a diamond weighs. Larger diamonds are harder to find than smaller ones, and thus typically cost more. With all of this mentioned, there is no denying that, of all the gems available, the diamond is still one of the most desired and treasured ones. 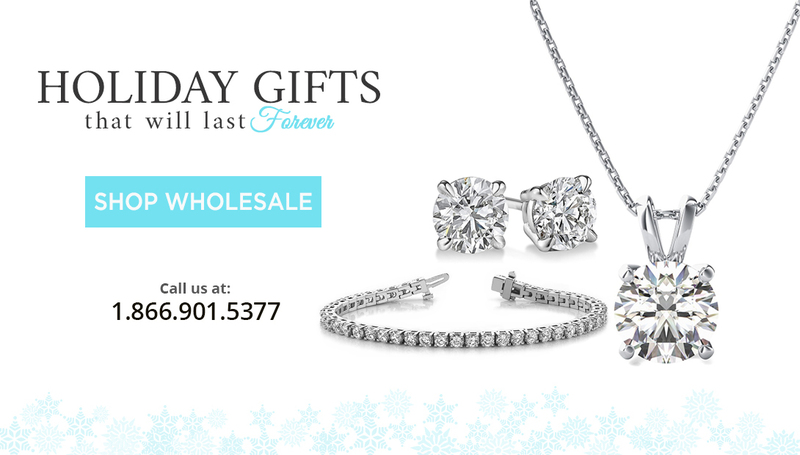 High-end diamond jewelry can make a statement attributing to the wearer’s elegance and style. 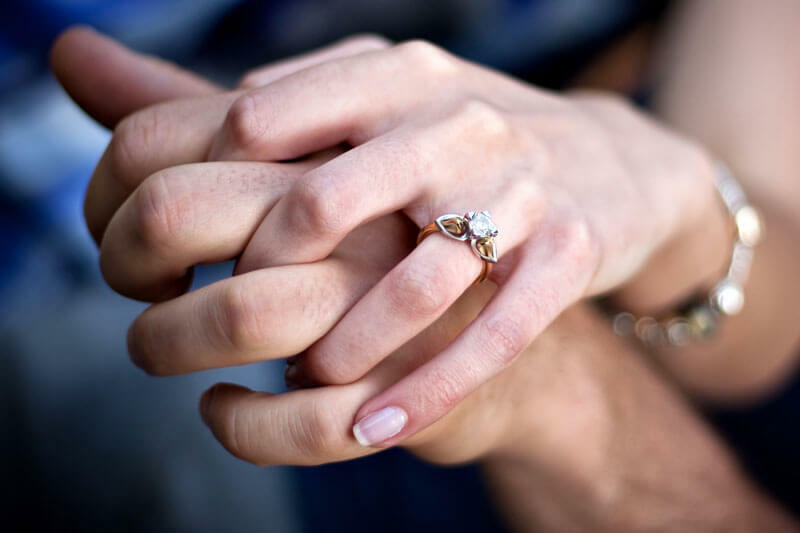 This is one of the main reasons why the diamond engagement ring still reigns popularity – it symbolizes love, romance, and commitment.